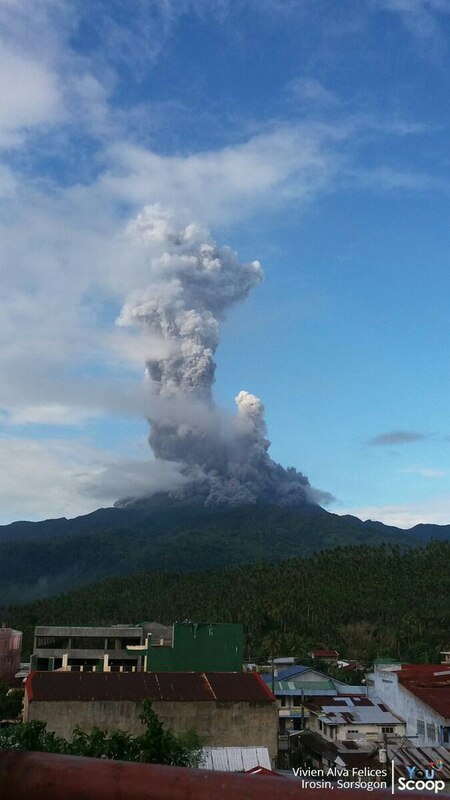 Mount Bulusan, Philippines, has spewed a 2-kilometer ash plume on December 29, 2016. 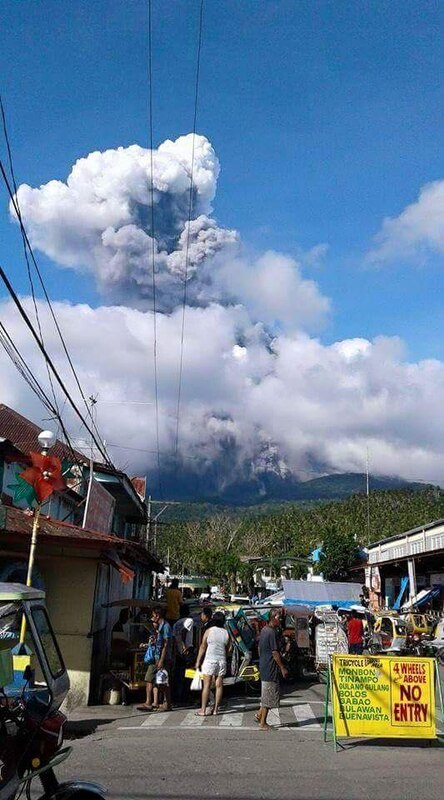 The phreatic or steam-driven eruption happened at around 2:40 p.m. Ashfall affected Barangay (village) Bolos in Irosin town. 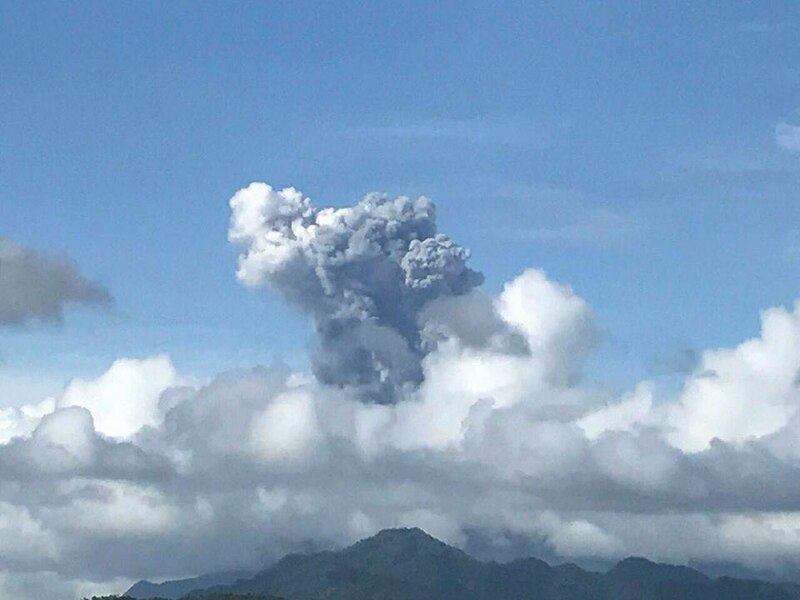 Four days after ravaging Typhoon Nock-Ten, Mount Bulusan erupted violently on Thursday afternoon, sending a 2-kilometer ash plume in the air. 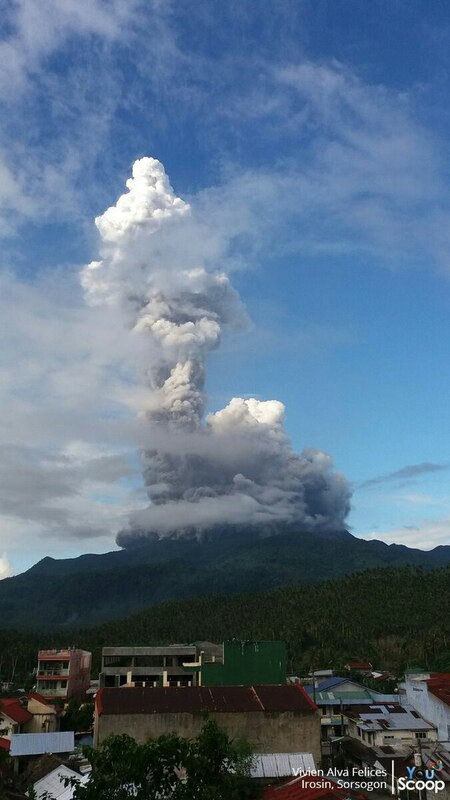 The Philippine Institute of Volcanology (Phivolcs) said the the explosion-type earthquake lasted 16 minutes from 2:40 p.m.
Greyish to dirty white plume were observed being ejected from the summit of the volcano and drifting west northwest, but no villages were affected by the ashfall in Bulusan. 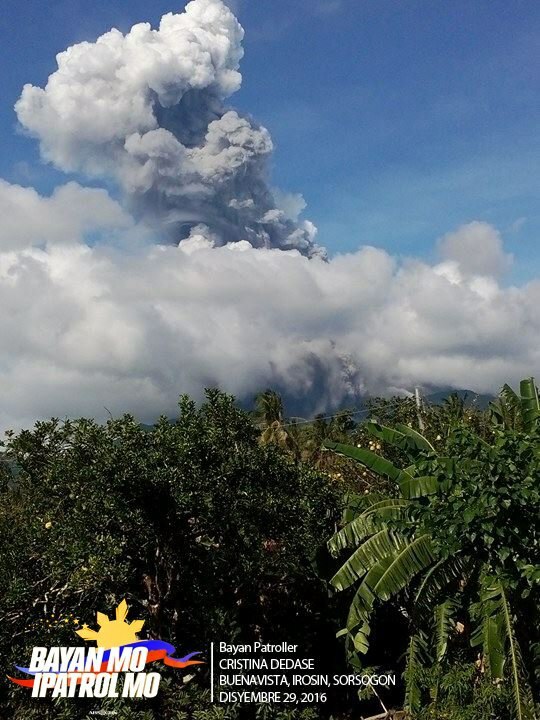 No evacuation has been reported as of press time. 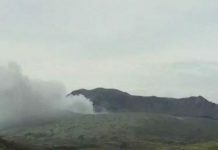 But residents within valleys and along river or stream channels southwest and northwest of the volcano were reminded to guard against sediment-laden stream flows and lahar in the event of heavy and prolonged rainfall. 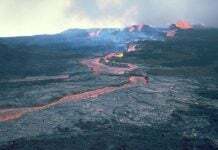 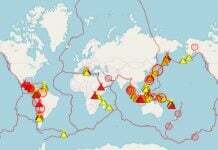 Phivolvs also reminded the public not to enter the 4-kilometer radius Permanent Danger Zone (PDZ). 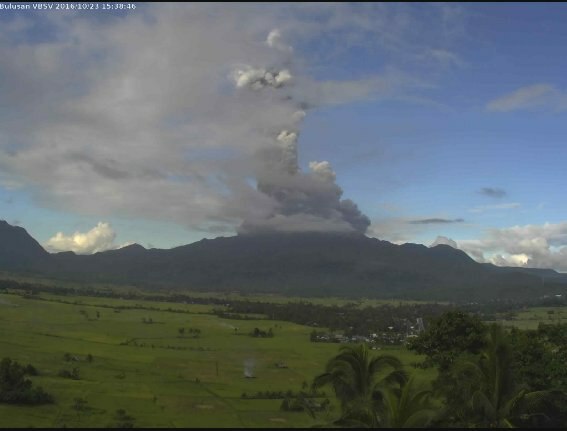 Before this, Bulusan generated a seismic earthquake in the last 24 hours and showed increased seismic activity between December 22 and 29.